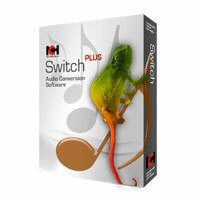 Switch is a audio file converter for Macs. 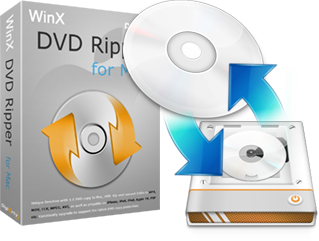 It can convert mp3, wav or wma format and more to the format of your choice. Bigasoft MPC Converter is the best choice for MPC conversion. 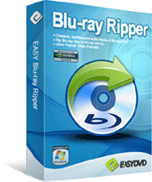 It can fast and easily convert MPC files to MP3, WAV, AC3, OGG, AIFF and more while preserving audio quality. It offers conversion in batch mode and supports basic editing functions like crop, merge, adjust audio quality, and keep metadata and more. Key features: 1. 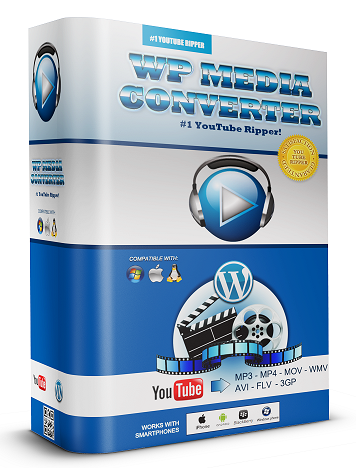 MPC to MP3 Converter â Convert MPC to MP3 while preserve audio quality 2. Convert MPC and convert between any audio format 3. Supports converting massive amount of music files at a time in batch. 4. Easily trim audio files to keep desired parts, merge several files in to one, adjust output audio quality to higher, normal or lower; adjust audio bitrates, sample rate, channels and the volume of audio. 5. Simple and Easy to use 6. Support after-done actions like automatically shut down computer and stand-by after conversion is finished. 7. Provides multi-language including English, German, French, Spanish, Japanese, Arabic, Italian, Czech and Chinese. 8. 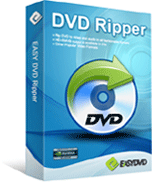 Runs freely on all Windows including Windows 7, Windows XP, Windows Vista, and Windows 2000.